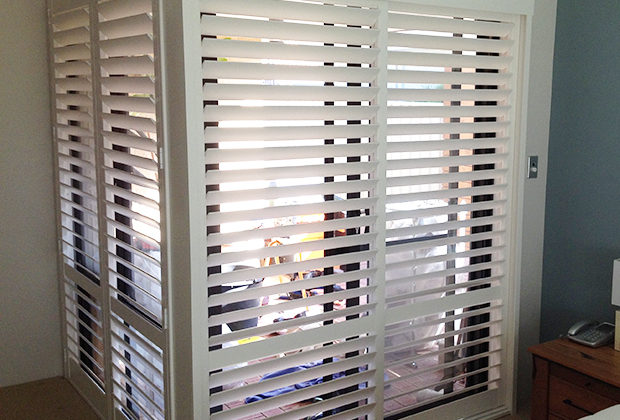 With a choice of timber or eco PVC, selecting shutters suitable for your space has never been easier. 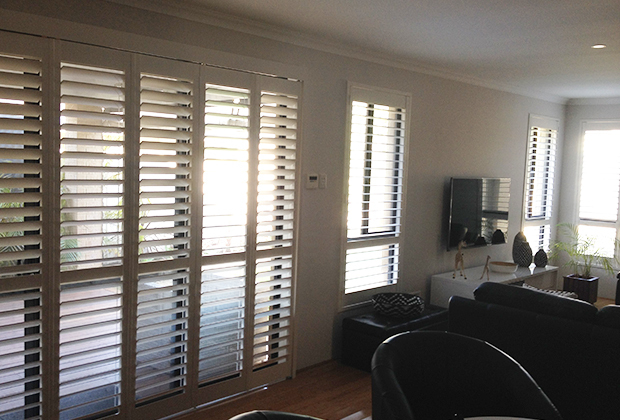 They are available in a wide range of fitting options & colours. 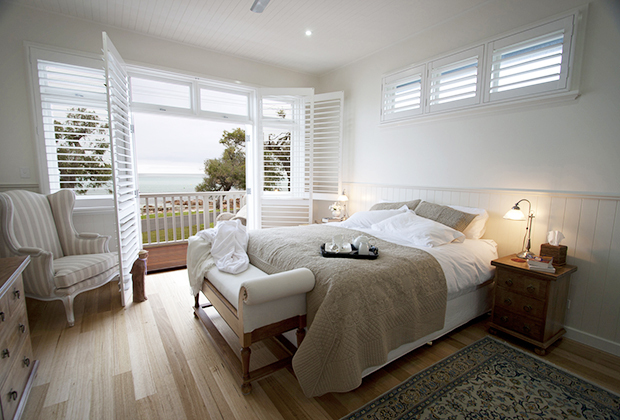 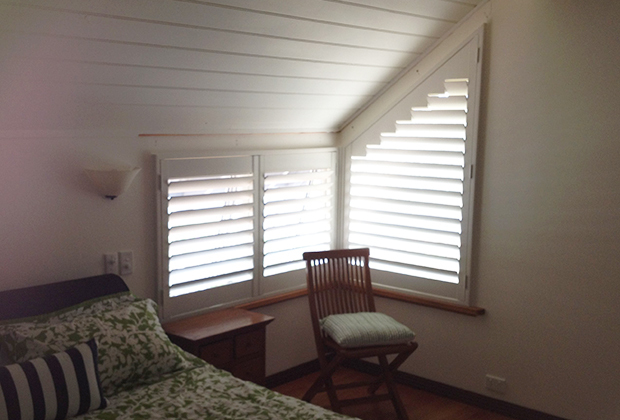 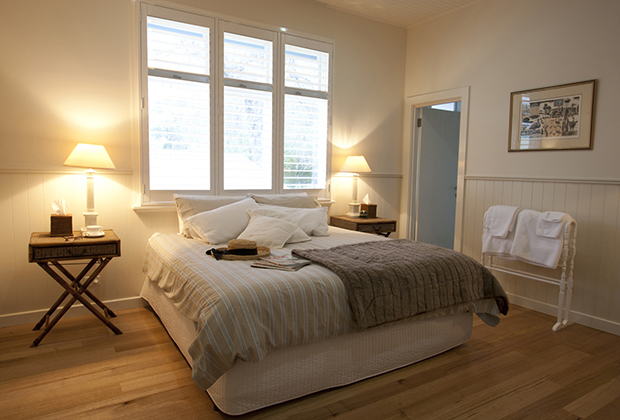 Shutters can be produced to fit almost any window, sliding, bi-fold, hinged and a variety of fixed and removable options. 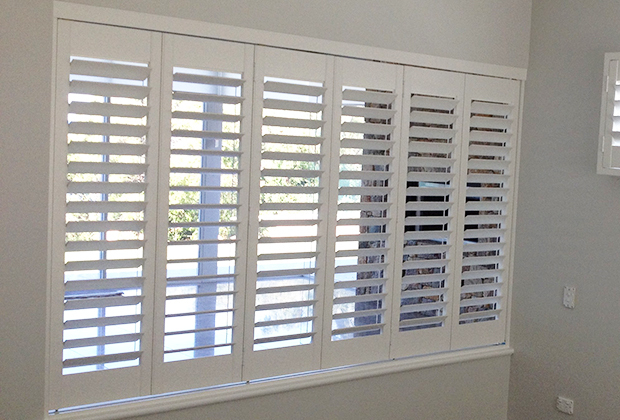 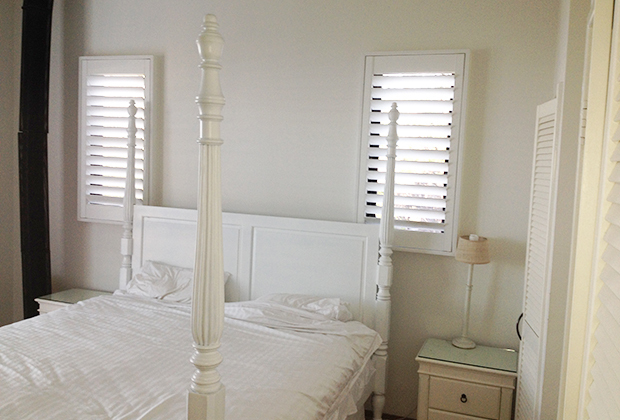 Our local Shutter supplier guarantees their workmanship for 15 years and their finishes for 5 years.